...combined with this and this coming into my life, and a sale here that i definitely took advantage of (guess which 3 i picked? ), it is officially time to organize my wall. 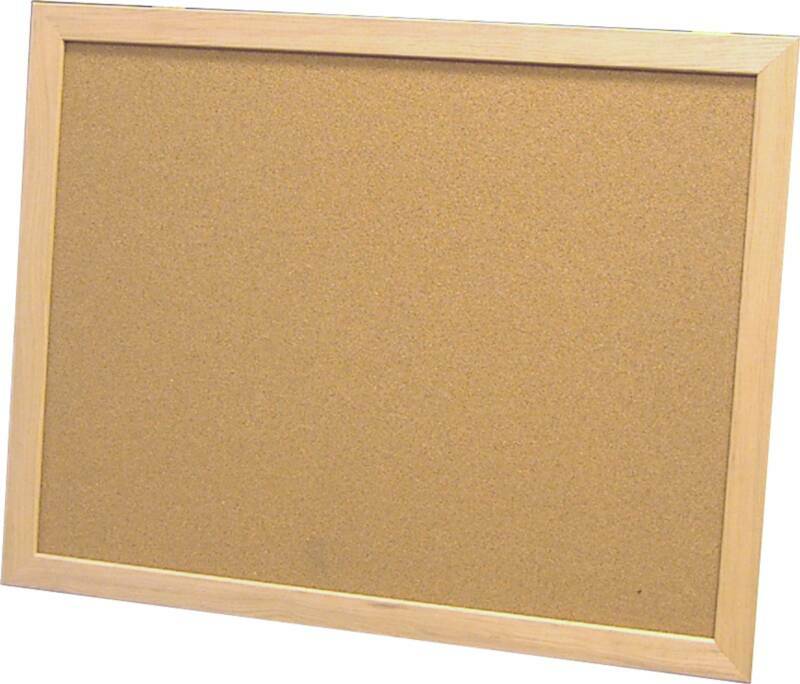 first prerogative: prettify the cork board! crafty ideas welcome. i'll likely end up wandering the aisles of joann's, coupon in hand, seeking inspiration. this type of episode can last a solid hour if i let it, and once led me to buy a CD with the theme music from E.T. anyway. i'll just get back to watching the front porch like an eager puppy, awaiting my treasures, while you artsy types donate your comments to the prettify-katie's-new-cork-board fund. Cover it in frosting and candy. Not only will it be pretty and smell yummy, but if you ever get hungry, you'll have a snack right there on your wall. All I have to say is that it needs glitter and a lot of it! Do you want to know what's funny I just did one for my cubical at work. Check it out (http://shellbellaz.blogspot.com/2011/03/add-little-personality.html) I'm sure you'll come up with something good though. You'll have to share when your done. 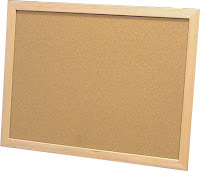 Ok, this is what I would do with a cork board...I'm a sucker for ruffles. Except instead of ruffles just at the top, I would do them around the whole thing.